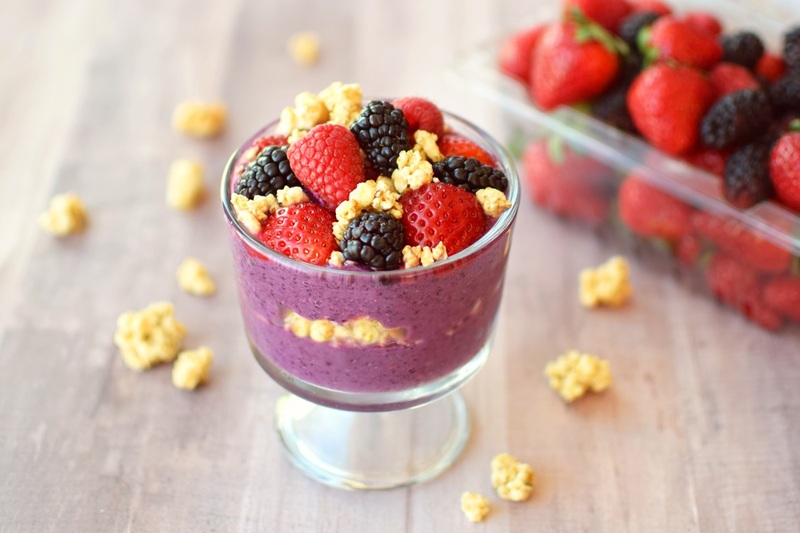 This dairy-free berry smoothie bowl recipe uses delicious, healthy, everyday ingredients. It’s filled with fresh summer blackberries and blueberries, avocado, and lime. 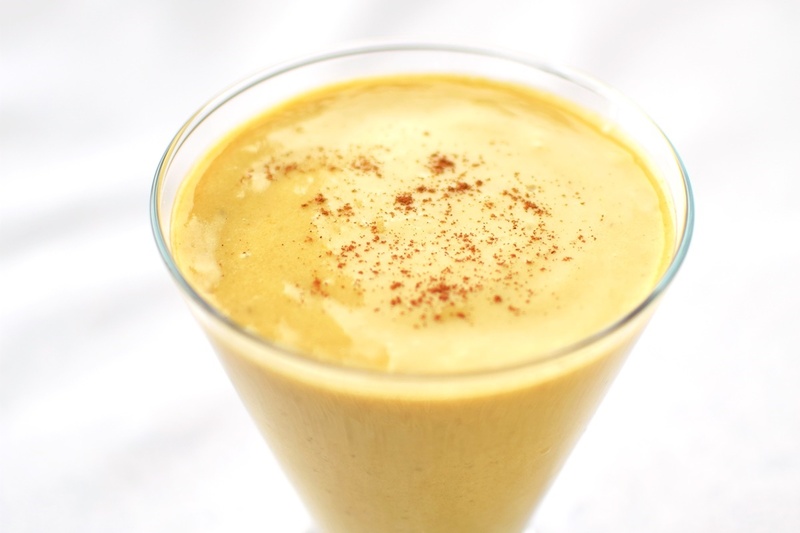 It also contains dairy-free yogurt, but you can swap in more frozen banana or extra avocado if you don’t have any on hand. 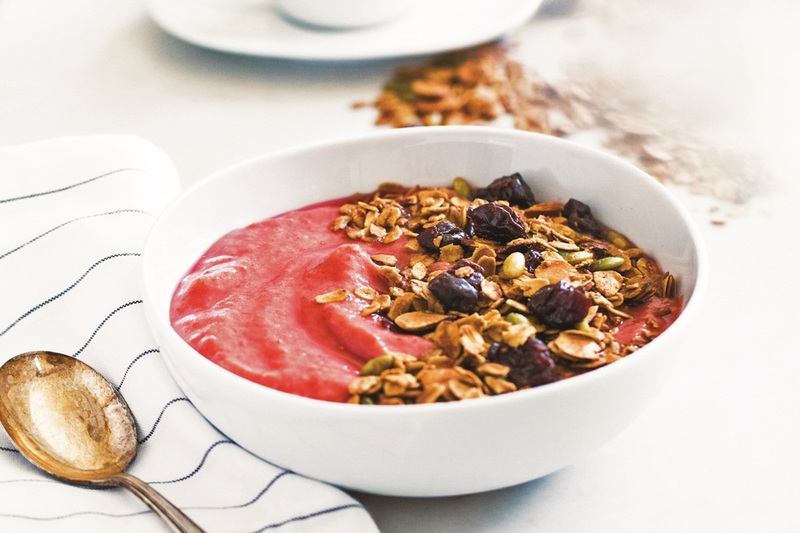 If you’re like us, smoothies might be more of a throw it together morning adventure than a prettily prepared smoothie bowl. But you can plan your delicious nutrition ahead. Portion out produce for your daily breakfast smoothies or smoothie bowls. Seal each weekday’s smoothie ingredients in separate plastic bags or airtight containers and simply grab one to use each morning. Do the same thing for any smoothie bowl garnishes you plan to use. 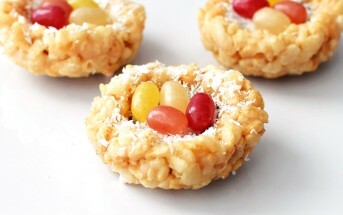 But store perishables in the refrigerator and shelf-stable toppings within easy reach in the cupboard or on the counter. This berry smoothie bowl recipe with photo was shared with us aldi.us, but it has been adapted. 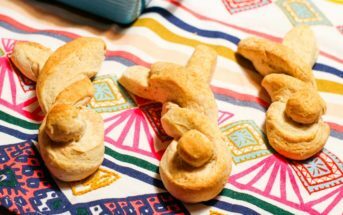 By ingredients, this recipe is dairy-free / non-dairy, egg-free, gluten-free, optionally nut-free, peanut-free, soy-free, plant-based, vegan, vegetarian, and optionally top food allergy-friendly. 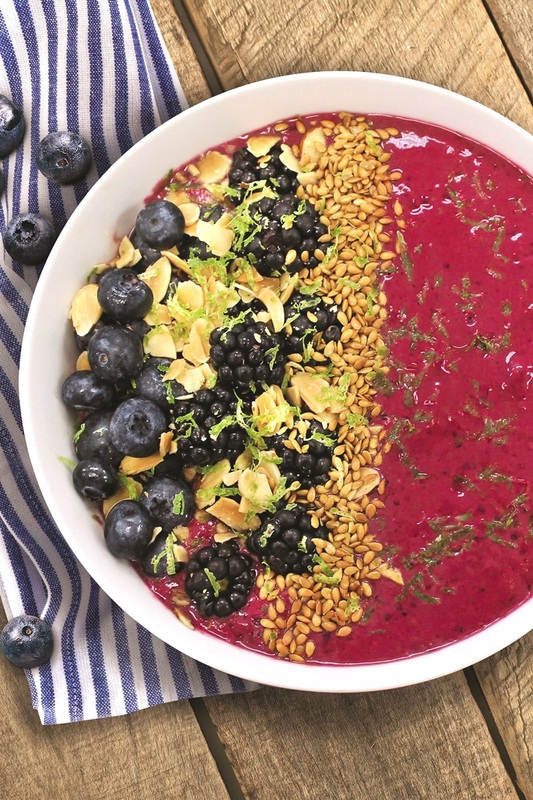 This is the dairy-free version of a blackberry smoothie bowl from the ALDI Test Kitchen. 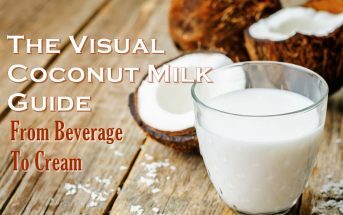 They use brands like Friendly Farms almond milk, Stonemill pure vanilla, and SimplyNature organic honey, which you may opt for if you have an ALDI in your neighborhood. Put the milk beverage, blackberries, blueberries, yogurt, avocado, banana, lime juice, vanilla, and honey in your blender. Blend until smooth. 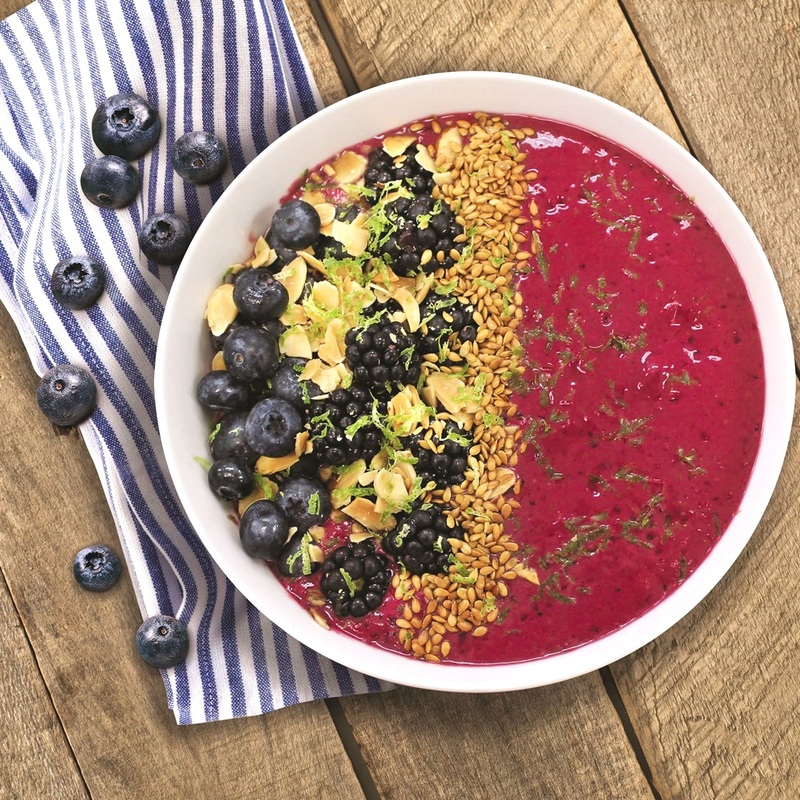 Pour the smoothie into a bowl and top the berry smoothie bowl with your choice of optional garnishes.